The online and on-site One-Year Certificate Program in Photography and Visual Storytelling is aimed at people who want to pursue a career in Storytelling and Documentary Photography and is tailored to the individual’s goals and level of proficiency with Photography. The Program will provide students with a specific course of study to strengthen personal vision, refine skills and technique, have a greater understanding of the implications of visual storytelling and documentary photography today. The One-Year Certificate Program in Photography and Visual Storytelling is part-time and with a flexible schedule and curriculum to accommodate those balancing full-time jobs and other responsibilities and commitments. Doing so students will be able to purse their passion for Photography online and on-site. The Program consists in 3 terms of 10 weeks each – during the First Term several assignments are given to help students move out of their comfort zones and quickly acquire new skills and perspectives. Students will analyze the different elements needed when telling a story through a single image or through a sequence of images and they will examine in depth the different aspects that contribute to the creation of a photo story. Photo-Essays of master documentary photographers will be reviewed and discussed to equips students with the historical and contextual framework required to develop and engage in critical thinking about documentary photography. They will also work on refining their technical and aesthetic skills according to their needs. During the Second Term participants will produce their own photo-essays, according to their ideas and interests, and will work on them throughout the duration of the Second and Third Terms. They will start by exploring how to generate ideas, research the subject matter, and visualize the story and will go through all the stages needed to create a photographic story: choosing the subject, defining and establishing a strong relationship and connection with it, developing the key elements needed in storytelling, writing the text and captions, editing, presentation of the images, getting funds, pitching the story to editors, gallerists, publishers, etc. The Third Term focuses on fully realizing and refining students’ photojournalist stories, culminating with the creation of their Portfolios. 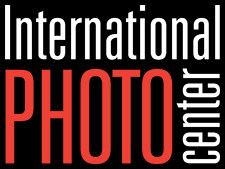 Participants also have the possibility to spend one week (five working days) either in Helsinki or Milan** and work directly with the Director of the International Photo Center for a full immersion in photography. Together they will shoot, edit, evaluate, organize and give an order to images by selecting the most effective ones and eliminating the weaker ones in order to create a solid and concise group of pictures. Topics like Portfolio presentation to editors, agencies, curators or potential clients are covered. After completing their One-Year Program students will receive a certificate issued by the International Photo Center. * Each terms can start anytime of the year and can be put on hold by the participants in case of holidays or other commitments. ** Students are responsible for all travel and lodging arrangements and expenses in Helsinki or Milan. Barbara Balzaretti was born and raised in Milan, Italy. 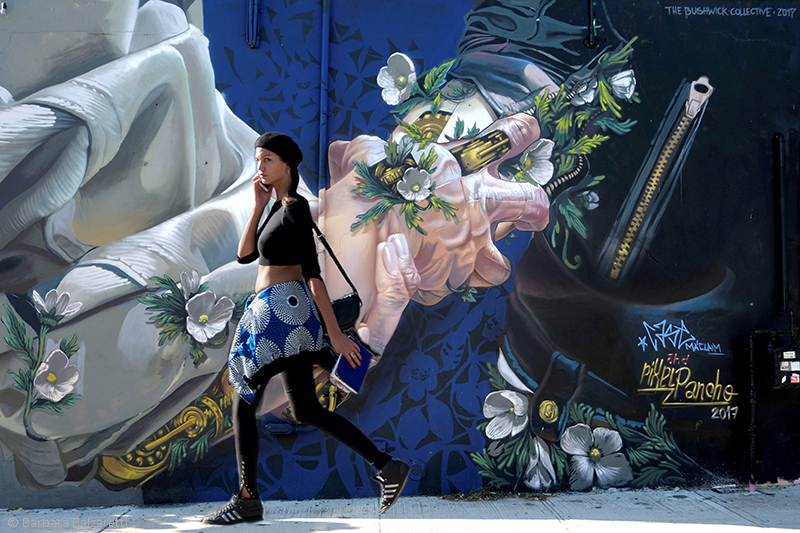 After her university degree she moved to New York for a master in photojournalism and worked there as a freelance photographer and photo editor for some of the top New York City photo agencies including Tom Keller & Associates and Corbis. 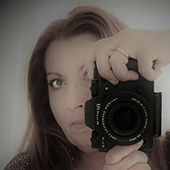 She has also worked in advertising and film as producer in the US and Europe. In 2011 she moved to Finland where she founded the International Photo Center. She now lives in Milan and she opened the second branch of the International Photo Center.